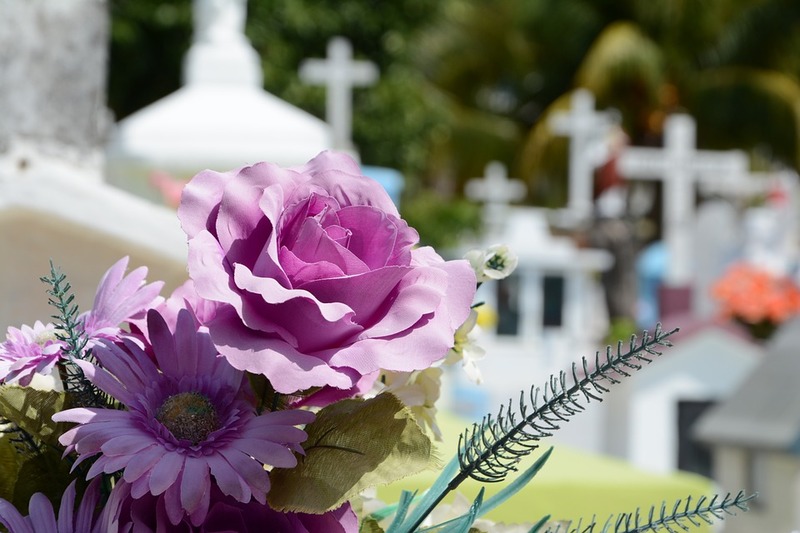 When a spouse dies, it can create a difficult situation for the surviving spouse. In addition to handling difficult emotions, there are legal issues that must be resolved. When a death occurs, a will often sorts out who will get certain property. Without a will, California intestate laws apply. However, regardless of whether a will existed, the surviving spouse has rights to certain property (including both community and separate property). Generally, the distribution of the estate is handled by the probate court. Spouses can start the spousal property petition process to simplify the probate procedure and get access to often much needed assets faster than traditional probate allows. A spousal property petition is a special document used to transfer assets from the deceased spouse to the surviving spouse. It can also be used for registered domestic partnerships. It takes less time than traditional probate and is generally much cheaper than going through the entire probate process. The spousal property petition process can be used to transfer both community property and separate property. However, if there are other heirs or beneficiaries, probate may still be needed for some of the personal property. How Does the Spousal Property Petition Process Work? The spousal property petition is filed with the Superior Court in the county where the deceased spouse resided. While there is no legal requirement to have a lawyer for the petition, it is often helpful because of the emotions. It is also helpful if there is likely to be a fight over property with any other actual or perceived heirs. The spousal property petition asks that the court give the deceased’s half of the community property to the surviving spouse based on California law. It also asks the court to confirm that the half of the community property owned by the surviving spouse is, indeed, theirs. The court sets a hearing date. Notice of the hearing is sent to anyone mentioned in the will. If there is no will, a notice is sent to anyone who would be considered an heir of the decedent. If there is no objection during the hearing, the court will sign an order that transfers the community property to the surviving spouse. The surviving spouse is then named as the sole owner. The order is recorded with the County Recorder in each and every county where the community property was located so that proof of ownership becomes part of the public record. Copies of the order are also given to financial institutions and other necessary parties to update their records.